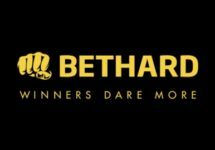 Bethard – Flexible Free Spins! Get up to €20 worth of Free Spins on deposit! Flexible Free Spins allow players to choose how many Free Spins they want to receive on their next deposit and the value of them. Get yours in a selected game below when you make a deposit to give your next slotting session a welcome boost. And do not forget, winnings from Free Spins are cash. But hurry, the offer will expire by midnight on Friday. 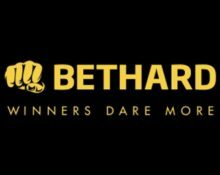 1st – 16th September 2018 – Bethard: Top Slots Tournament – While you are treating yourself to some superb Free Spins, do not forget to spin the reels on a selection of NextGen slots for a chance to win extra cash. 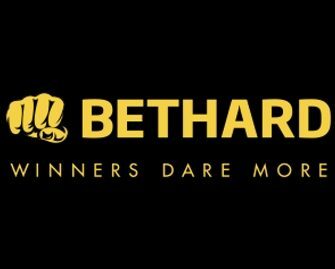 Score the highest win percentage over 20 consecutive spins and you walk away with the top prize of €2,000. Terms and conditions apply. Exclusive for our readers from Austria, Canada, Finland, Germany, Malta, Norway and Sweden. The Big Bot Crew – Matsuo, Danielle and Joaquin – is a gang of tech wizards building some of the most advanced robots. Their latest model, the Bigbot, is an all-purpose humanoid whose mission is to help players unlock huge wins of up to 5,000x their stake. 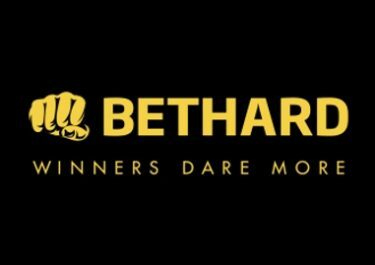 Deposit at Bethard until midnight on 14th September 2018 and enjoy up to €20 worth of Free Spins on Big Bot Crew from Quickspin. Free Spins must be claimed and played within 48 hours after being credited. Unused spins will be lost. Deposit needs to be wagered 5 times before a withdrawal is requested. Winnings from the Free Spins are cash, no wagering requirements. Terms and conditions apply.